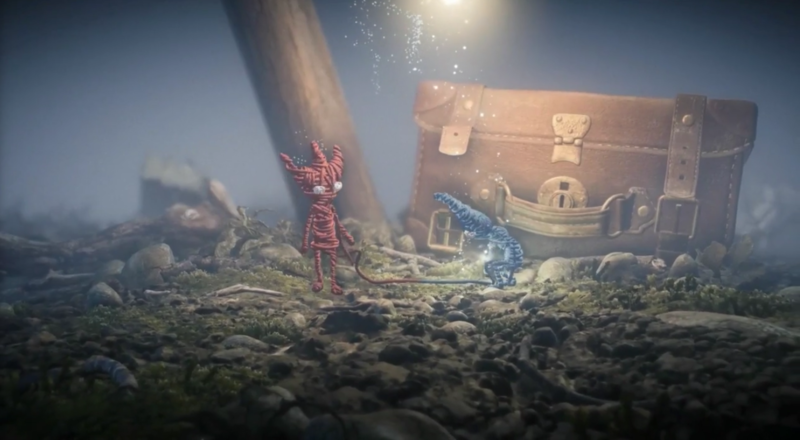 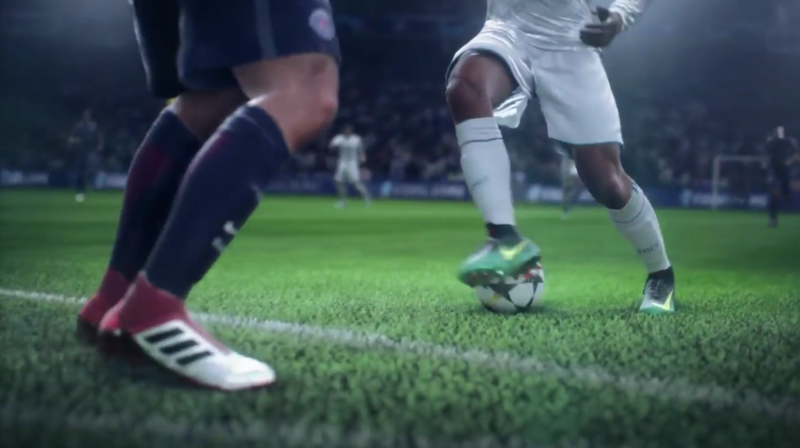 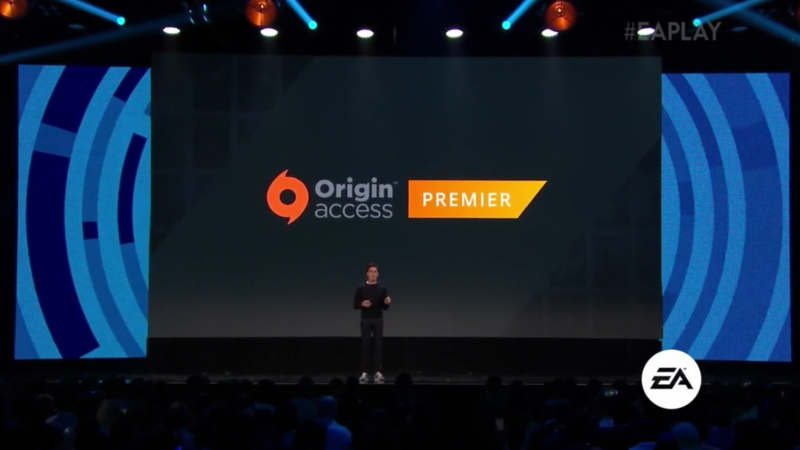 EA's E3 showcases are always the most predictable thanks to the firm's reliable roster of annual sports titles and blockbuster shooters, but this year the publisher still managed to break it up with a couple of nice surprises. 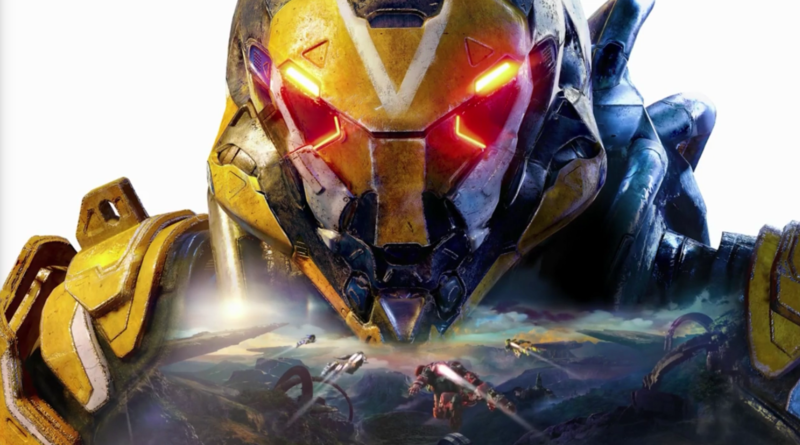 The EA Play showcase kicked off this year's round of E3 press conferences this afternoon, affirming the company's vision for a future fuelled by live services, streaming and subscriptions, but the usual sports franchises were somewhat glossed over for a deeper look at BioWare's ambitious Anthem and the latest from EA Originals. 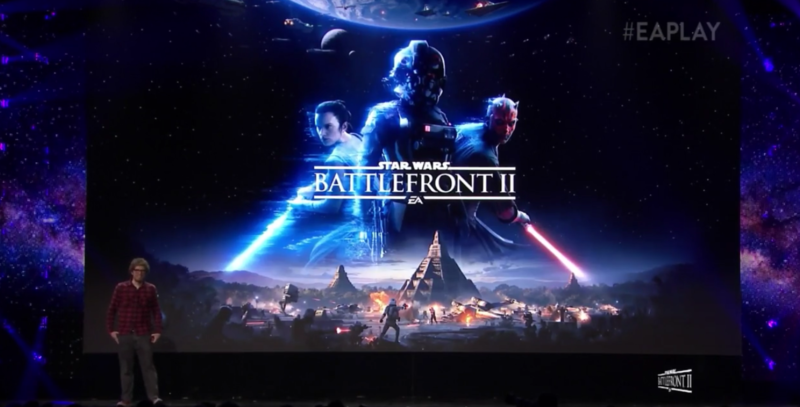 There will be no loot boxes, but there will be a range of "cosmetic and vanity items" to purchase, with Darrah stressing that "you're always going to know what you get before you purchase"